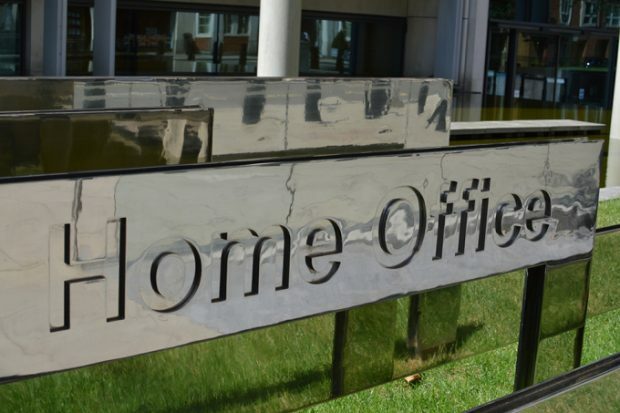 Today’s Home Office stories include a Children's Commissioner report into the grooming of young people by criminal gangs and the latest on English Channel migrant crossings. Today’s Home Office stories include returning Daesh fighters, Zimbabwe removals and a trafficking caseworker job advert. Today's Home Office related story includes further reports on Knife Crime Prevention Orders. 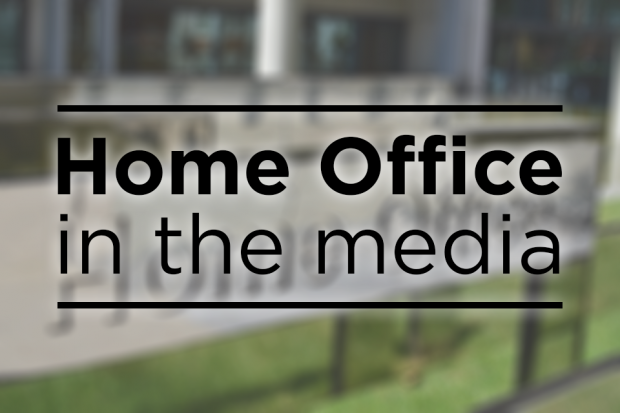 Today’s Home Office stories include coverage of Channel migrant crossings, Northern Ireland police and an assessment of the Immigration White Paper. Today’s Home Office story includes coverage of the situation involving drones at Gatwick . Today’s Home Office story includes reports on the immigration White Paper and coverage of a Neo-Nazi couple being jailed. Today’s Home Office story includes coverage of a new report on femicide.